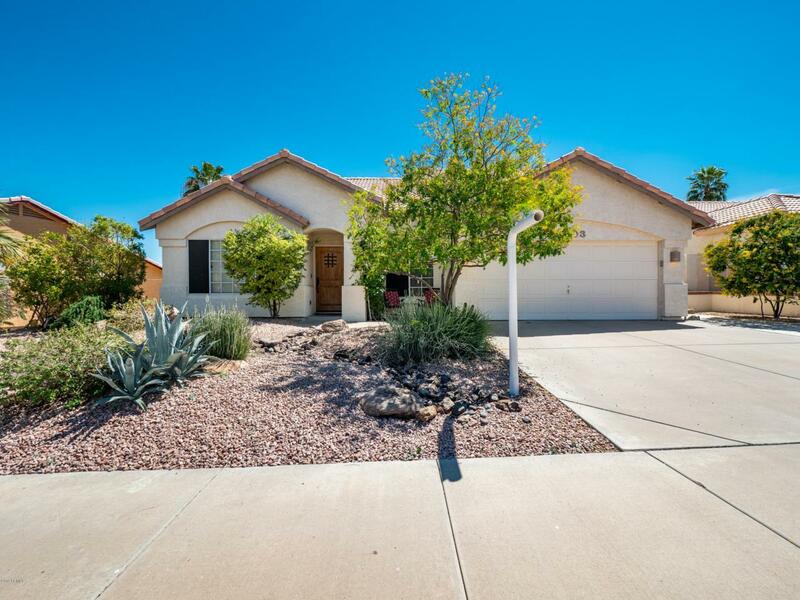 Meticulously cared for home at the base of beautiful South Mountain. 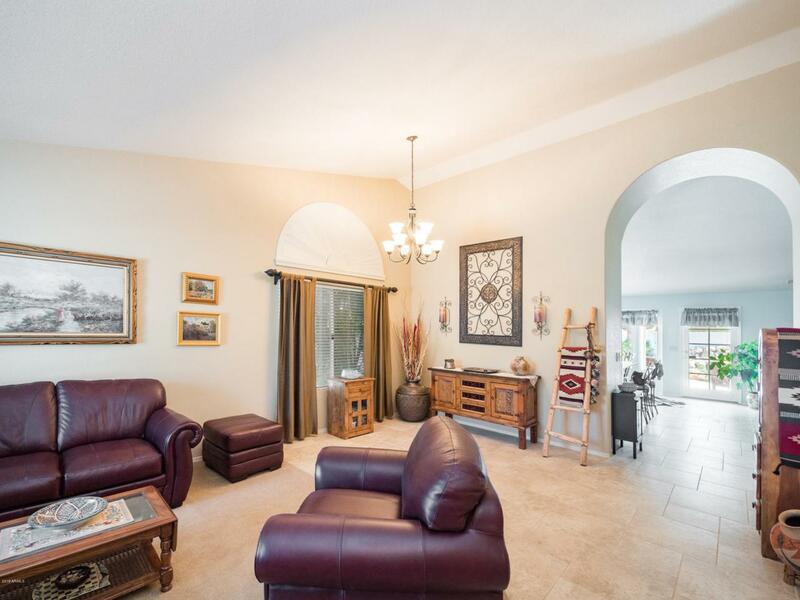 This home features vaulted ceilings, formal living and dining rooms, large family room, stainless steel appliances in the kitchen, granite counter tops, gorgeous white cabinets, tile flooring throughout, custom neutral paint, and a large master suite with beautifully tiled shower. 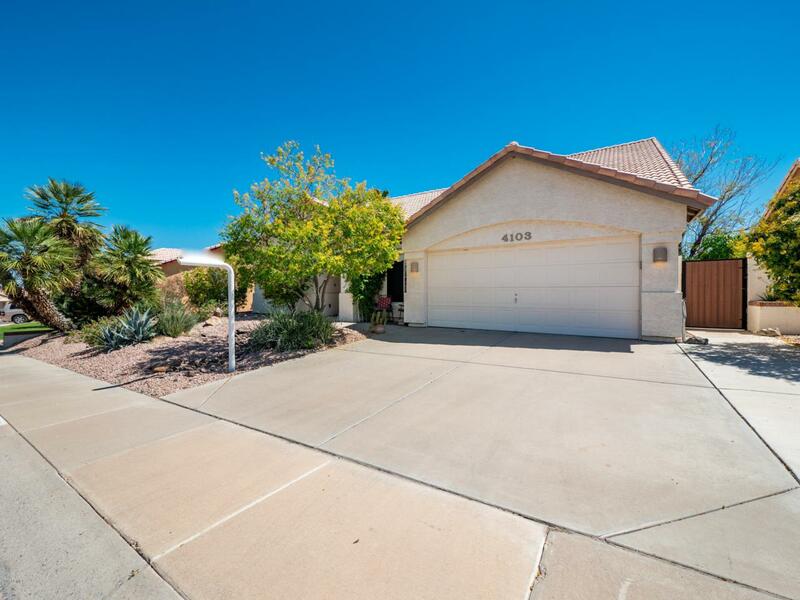 The backyard boasts a refreshing pool with waterfall (new variable speed pump), grass, garden, citrus tree, and ample patio space for relaxing or entertaining! 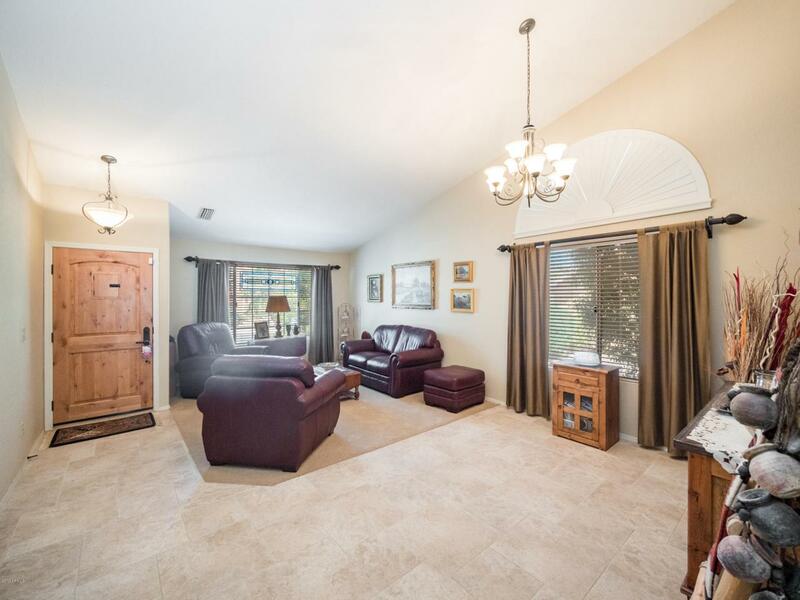 The location is superb with no HOA, just steps to the amazing mountain trails, plus close to freeway access, shopping, and restaurants. Check out the video for a home tour. This home is ready for move in! Listing courtesy of K & R Realty, Llc.